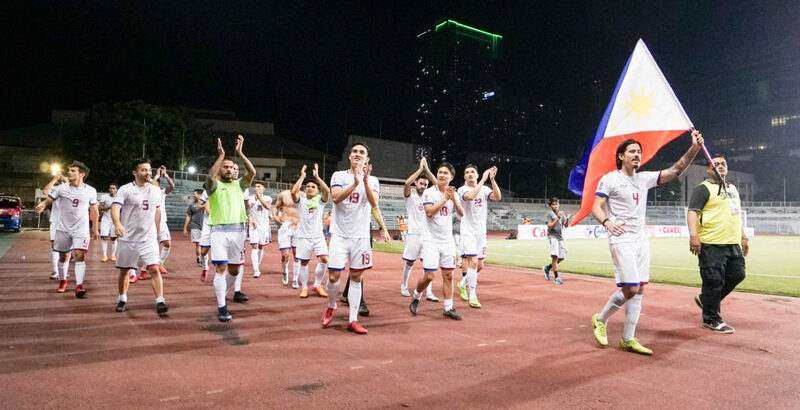 The Philippine Men’s National Team learned their fate in their AFC Asian Cup UAE 2019 debut following the group stage draw held last Friday night, 4 May 2018 at the Armani Hotel in Dubai, United Arab Emirates. 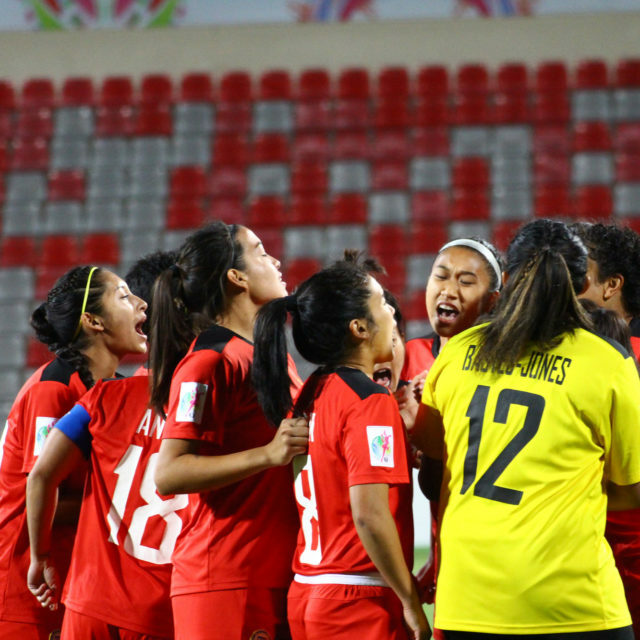 The Philippines will face inaugural Asian Cup winners Korea Republic, China PR, and Kyrgyz Republic in Group C. The Asian Cup will be held from 5 January until 1 February 2018 in Abu Dhabi, Al Ain, Dubai, and Sharjah. 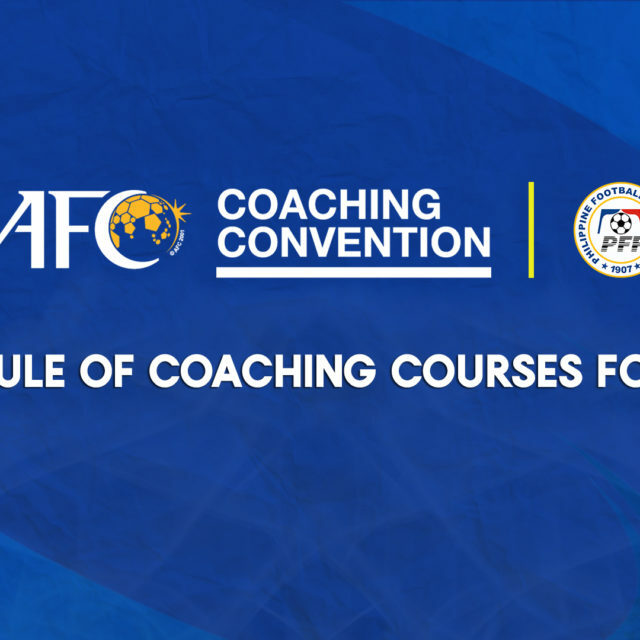 The draw saw the 24 AFC Member Associations split into six groups of four teams each. 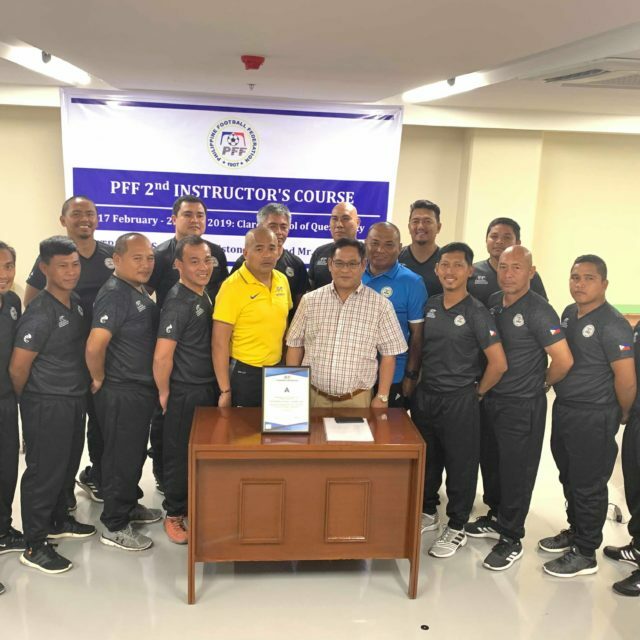 The seedings were based on the latest FIFA rankings where Pots 1 and 2 were occupied by the teams that qualified for the final round of the 2018 FIFA World Cup Qualifiers while Pots 3 and 4 are composed of the teams that qualified in the final round of the AFC Asian Cup UAE 2019 Qualifiers. 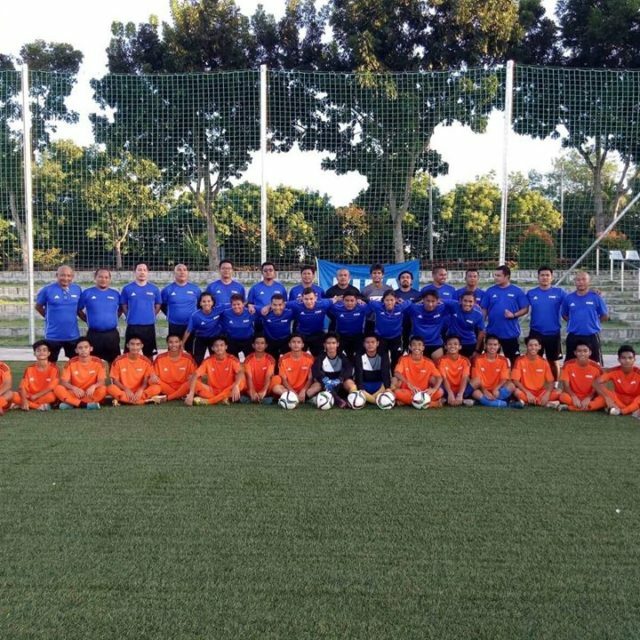 The Philippines was in Pot 4 for the draw. Philippine Men’s National Team manager Dan Stephen Palami and captain Phil Younghusband attended the draw. 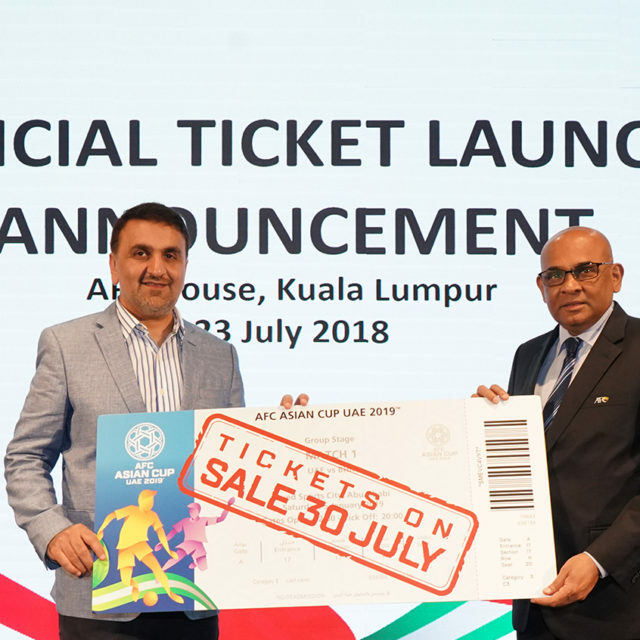 The Asian Cup kicks off on 5 January 2019 with tournament host United Arab Emirates facing Bahrain in the opening match. 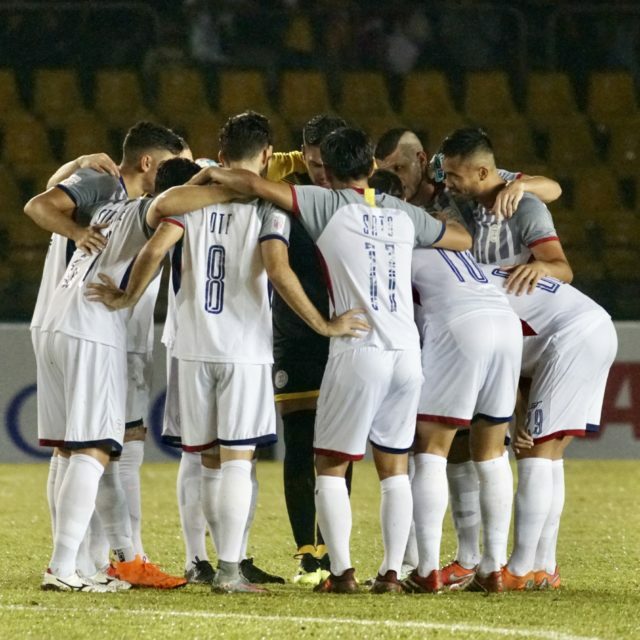 The Philippines beat Tajikistan, 2-1, in the final match of the qualifiers last 27 March 2018 at the Rizal Memorial Stadium, to qualify for the tournament. PFF president Mariano Araneta Jr. is thrilled with the Asian Cup draw. 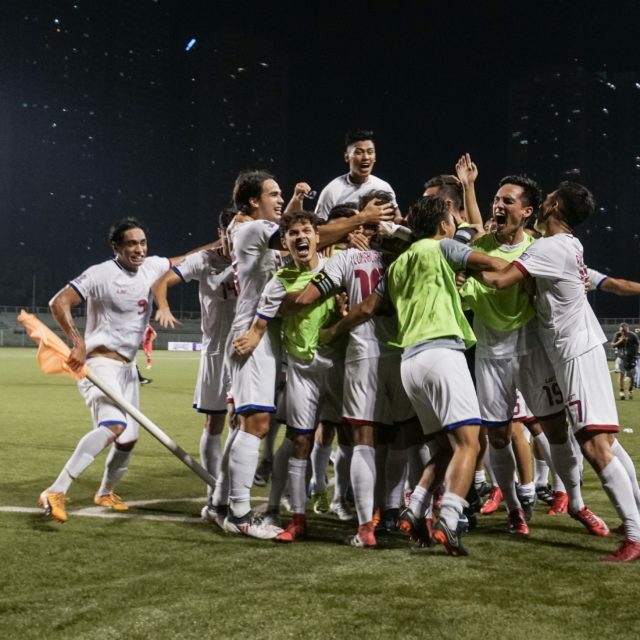 It will be the Philippines’ first ever appearance in Asia’s premier competition after coming close to qualifying in 2012 and 2014.